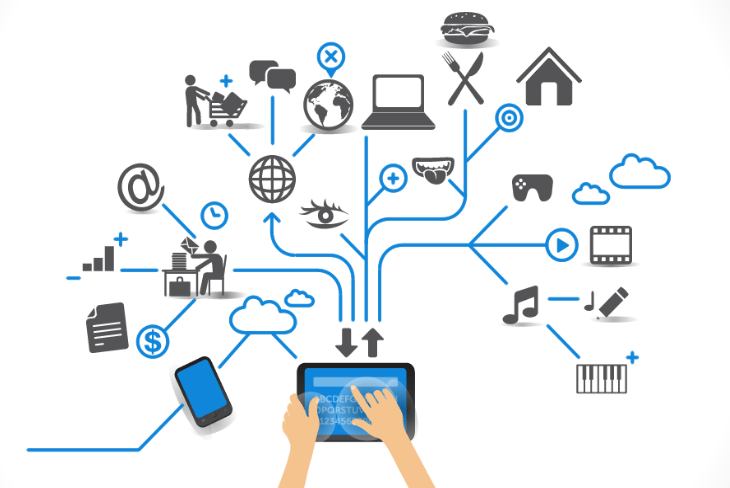 Broadly defined as the Internet of Things (IoT), the growth of commodity devices that integrate physical processes with digital connectivity has had profound effects on society—smart homes, personal monitoring devices, enhanced manufacturing and other IoT applications have changed the way we live, play and work. Yet extant IoT platforms provide few means of evaluating the use (and potential misuse) of sensitive information. In this project, we present SaINT, a tool for analyzing sensitive data leakage in IoT implementations. 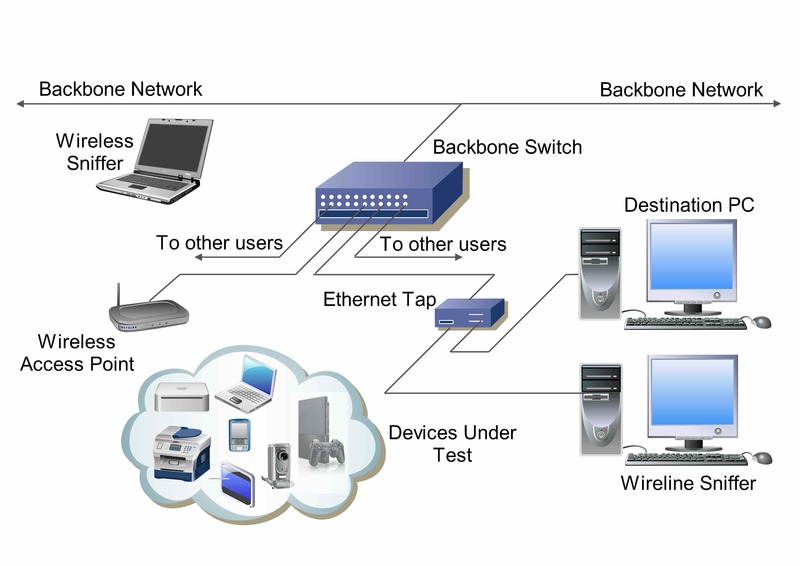 SaINT operates in three phases; (a) translation of platform-specific source code into an IR modeling sensor-computation-actuator structures, (b) identifying sensitive sources and sinks, and (c) performing static analysis to identify sensitive data leakage. You can access the paper on arXiv: Sensitive Information Tracking in Commodity IoT. IoTBench is an IoT-specific test corpus, an open repository for evaluating systems designed for IoT app analyses. It is developed under the SaINT project. 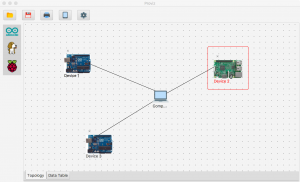 IoTBench test-suite repository contains IoT apps from various IoT platforms. IoTBench is under continual development, always welcoming contributions of the new IoT apps. In particular, we always welcome help towards resolving the issues currently open. 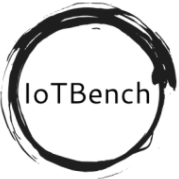 You can find all the IoTBench apps in our GitHub repository.